A masked man in camouflage pants robbed a Torrey Highlands bank Monday. 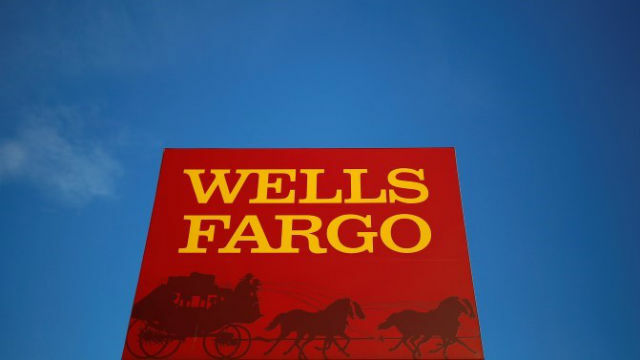 The thief, who appeared to be in his 20s, confronted a teller at the Wells Fargo branch office in the 7800 block of Highland Village Place and demanded cash shortly afternoon, according to San Diego police. After the clerk handed over an undisclosed amount of money, the bandit left the building and fled on foot to the east. Along with combat-style pants, the robber was wearing a black hooded sweatshirt and a black bandana over the lower part of his face, Officer Robert Heims said.